Harold “Pinky” Dorn age 77 passed away April 2, 2019 at Weston County Manor in Newcastle, Wyoming Pinky was born on November 12, 1941 to Vern Dorn and Nita (Merchant) Dorn in Lovell, Wyoming. His wishes were to be cremated and have no service. Later in life as he was walking to the store to get a Pepsi when Paul Clark thought he was the new guy starting a construction job and told Pinky to grab a shovel and start working. It was discovered that Pinky was not the guy Paul’s company had hired when after working for couple of weeks Pinky ask Paul about employment paper work and a paycheck. This turned to a job where he would travel all over the state and later live with Paul and his family in Elk Mountain until December 2017 when he was diagnosed with Colon Cancer. 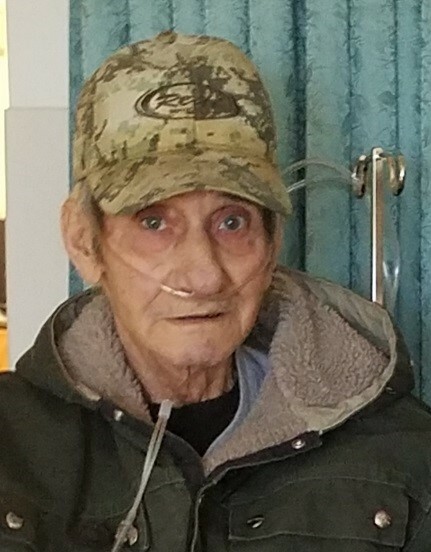 In February of 2018 his daughter moved him to Weston County Manor where he lived until his death. Pinky is survived by his 5 children, Don Dorn; Gayle Cooper; Trena Sisson; Sandy Bott; and Stan Dorn; 8 grandchildren and 3 great-grandchildren. He is preceded in death by his parents; brother, Andy Dorn; and grandson, Clayton Cooper.